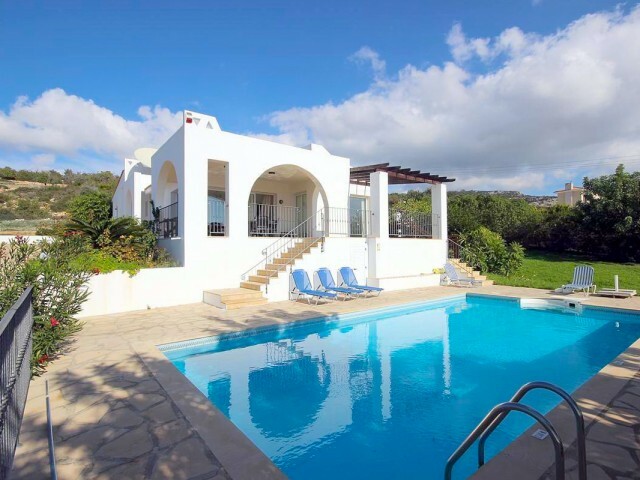 Villa in Paphos, near Coral Bay, where the most pristine beaches. Fully furnished, equipped kitchen, the windows have mosquito nets, parking open-air conditioners installed. 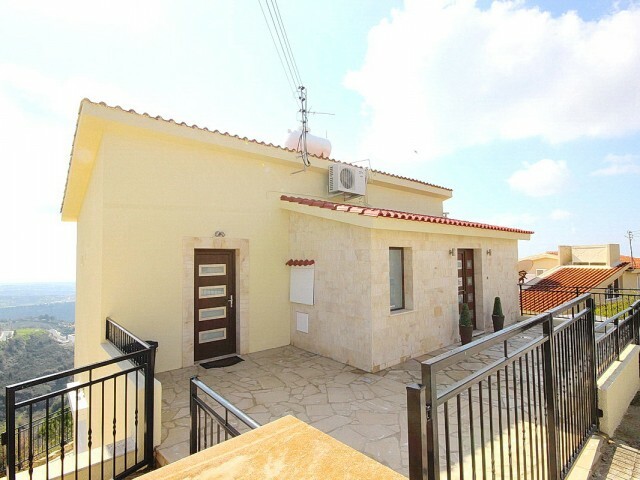 The villa is situated in a quiet location close to all necessary infrastr..
Three-bedroom villa in Paphos, in excellent condition, the repair of the villa was made in 2015. A stunning panoramic view of the city on the sea, the villa is designed in a way that offers a view of the sea from every window. 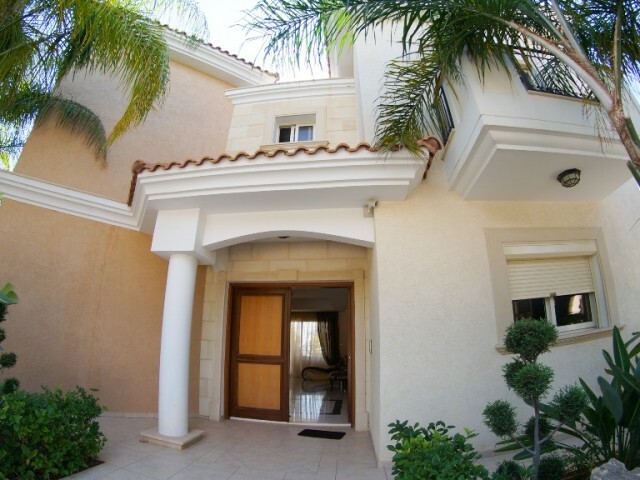 Private garden with ..
Villa with 3 bedrooms situated in Paphos, in one of the most sought after areas. Private swimming pool and garden with fruit trees and automatic irrigation system water. Fully equipped with furniture and household appliances. 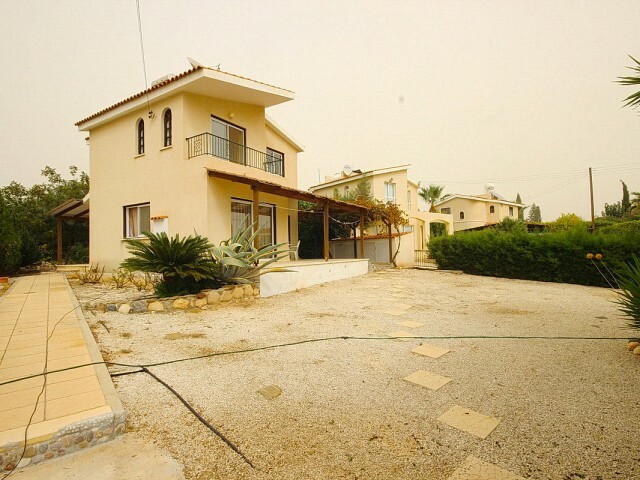 Porch, storage room, ..
Bungalow with panoramic sea views, located near the town of Paphos. Ideal for a relaxing and comfortable stay. The villa has a garden with fruit trees, barbecue area, covered patio, large lot. 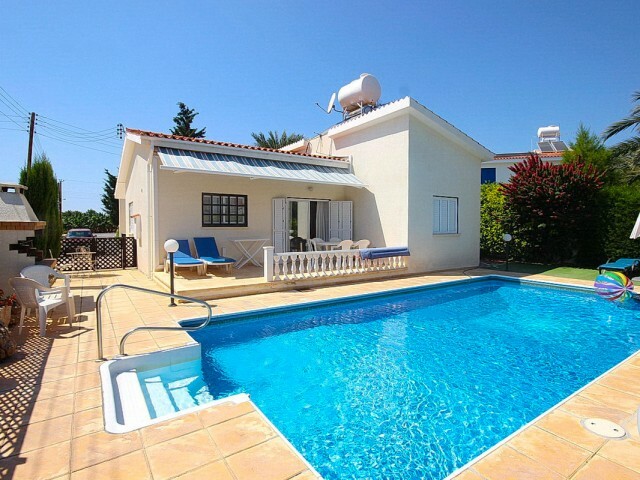 The villa is fully equipped with all necessary furnitu..
Three-bedroom villa in Paphos District Peiya. Private pool and garden with fruit trees. 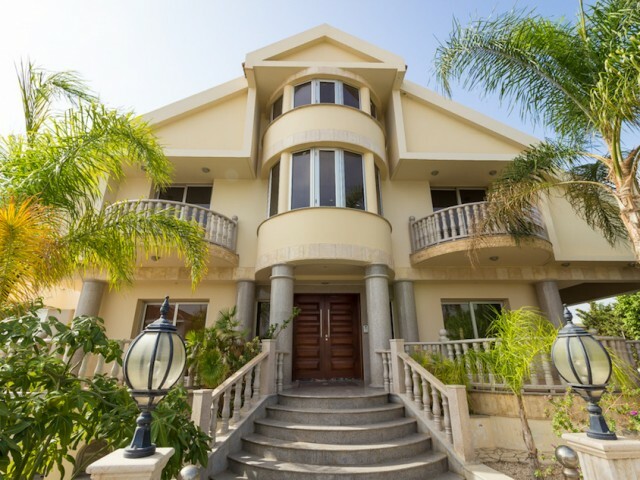 The villa is located just a short drive from the most famous beaches of Coral Bay, with golden sand and turquoise water. The villa is fully furnished, all room.. The villa is located in the fashionable area near the famous "Blue Flag" sandy beach of Coral Bay, the white sand beach and clear water. The villa is ideal for those who want to live close to the sea in an area with all the necessary infrastructur.. Spacious 3 bedroom villa on the beach. 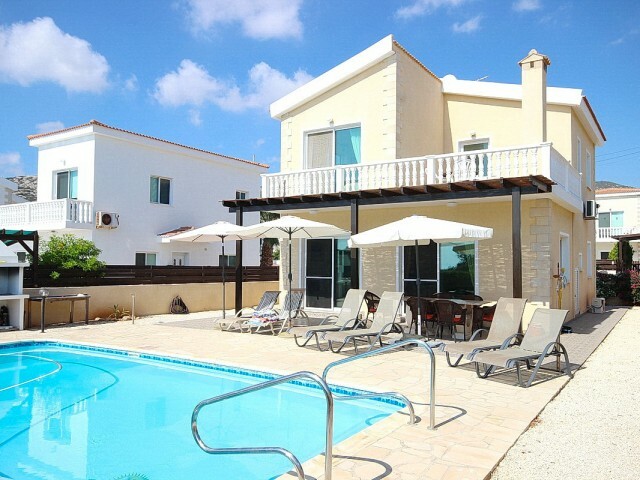 The villa is situated in Paphos, in a quiet and peaceful place. It offers panoramic views of the Mediterranean Sea. The perfect place to relax in the evenings you can watch the sunset and listen to the sounds.. 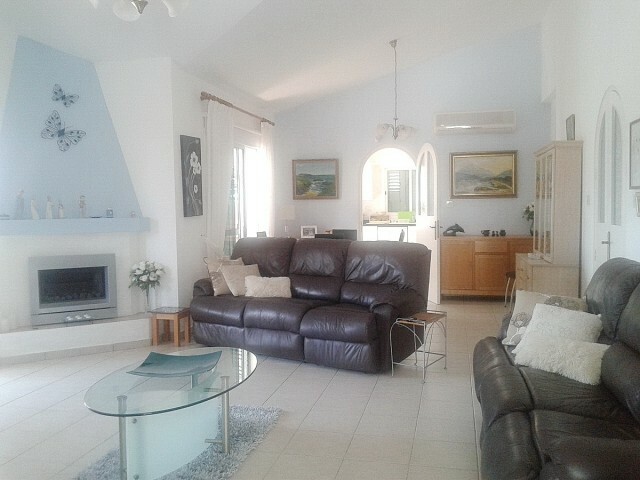 Luxury villa in Limassol with 6 bedrooms and a separate room for the staff. Spacious rooms, each bedroom has its own dressing room. Veranda overlooking the city and the Mediterranean Sea. Large swimming pool, central heating, barbecue area. Garden..
Villa in Paphos, just a short drive from the sea. Fully furnished, equipped kitchen, the windows have mosquito nets, swimming pool, parking open-air conditioners are installed in all rooms. Townhouse located in a quiet location close to all necess.. 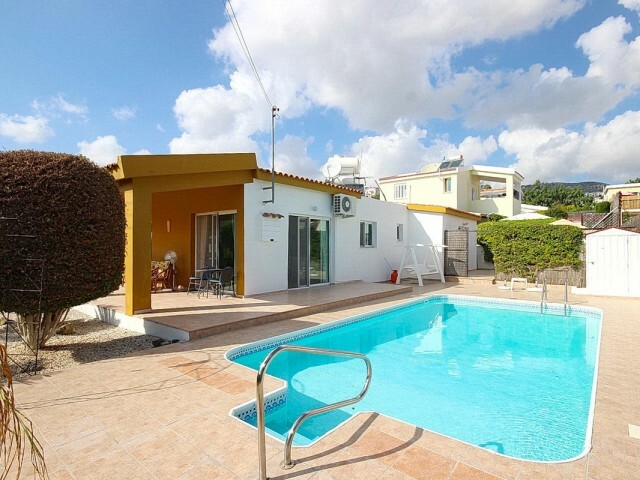 Spacious villa with 4 bedrooms and one extra bedroom villa is located in the area of Agios Tychonas. Ville 5 years and it is sold with all furniture and equipment. The living area is 300 m², open verandas 130 sqm, 700 sqm of land. The villa consis..